ONE Advisory provides a full suite of outsourced plc administration and advisory services to its listed and unlisted corporate clients from its City of London offices. Founded in 2006, its strength lies in the quality of its people. ONE Advisory invests heavily in its staff, providing opportunities to obtain enhanced professional qualifications. As a Co-Sec Assistant, the role will involve working within the ONE Advisory Company Secretarial and Compliance team and being involved in the day to day administrative tasks of the department, with a focus on organising and updating Company Books, submitting filings with Companies House on Blueprint software, board support and general administrative duties. After a period of 6 months, it is envisaged that the candidate will commence a training contract with the firm with the aim of becoming an ICSA qualified Company Secretary. Consequently, we are looking for an ambitious candidate who can grow into the role. The Co-Sec team currently comprises 3 qualified ICSA Chartered Company Secretaries, with a combined 25 years of corporate advisory experience, and 1 trainee who is currently working towards the ICSA qualification. In addition to administrative duties, the candidate will, over time, be handling the day to day compliance and co-sec duties of a portfolio of corporate clients, attending board and committee meetings, liaising with company directors, corresponding with share registrars and general MAR and AIM compliance duties. 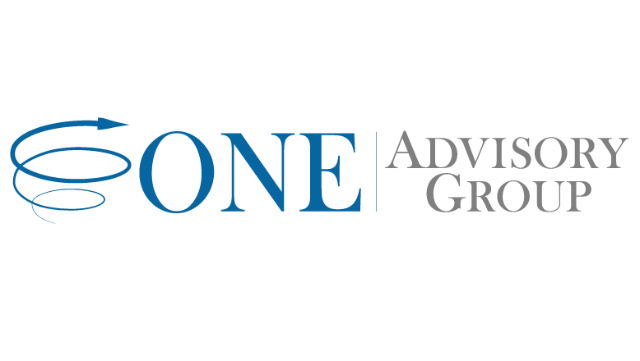 ONE Advisory is a fast growing corporate advisory group, offering a unique range of plc services to its corporate clients. Upon commencement of the candidate’s ICSA training contract, ONE Advisory will fund the candidate's professional exam fees and provide the candidate with the necessary study leave to become a fully qualified ICSA Chartered Company Secretary, in line with professional guidelines. ONE Advisory is owned and managed by its staff, and has ambitions to become a leading advisor to growth companies in the high growth small cap plc area.